A smoking habit can take years off a consumer’s life and lead to several chronic illnesses and conditions. One of the deadliest diseases, lung cancer, claims hundreds of thousands of lives every year. That’s the bad news. The good news is that quitting now can drastically reduce your chances of contracting lung cancer later on. 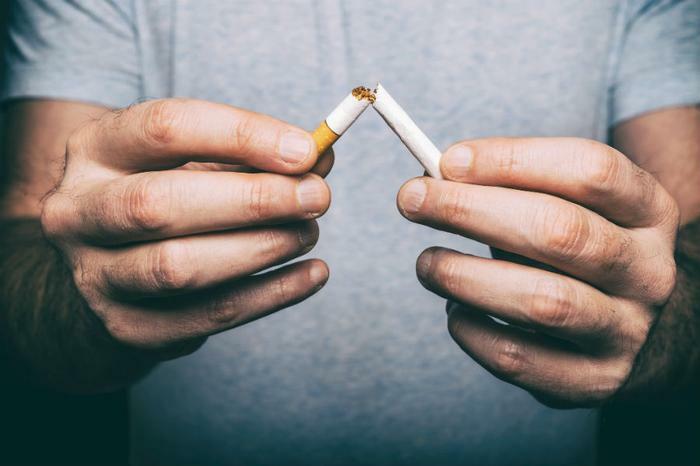 In a recent study, researchers from Vanderbilt University found that smokers who quit had a 39 percent reduced chance of catching the disease five years later. The researchers came to their findings after analyzing nearly 9,000 health records from the Framingham Heart Study. Over the study period, nearly 300 people were diagnosed with lung cancer, with 93 percent of cases involving “heavy smokers” who smoked at least one pack per day since the age of 21. However, the researchers found that heavy smokers who quit had drastically improved outcomes when it came to lung cancer diagnoses, dropping by 39 percent when compared to those who continued smoking. While these findings are encouraging, the researchers point out that lung cancer rates in the group that quit smoking were still 3 times higher than for those who had never smoked. They say this highlights the importance of having regular screenings to check for the disease. "While the importance of smoking cessation cannot be overstated, former heavy smokers need to realize that the risk of lung cancer remains elevated for decades after they smoke their last cigarette, underscoring the importance of lung cancer screening," said senior author Dr. Matthew Freiberg.